Grand Circus Park continues to make its comeback with several new additions over the years including restaurants, shops and office space. As the Broderick Tower nears completion (the tower is not seen yet in this photo) and gets ready to welcome its new residents we turn our focus to one of the final looming towers on the Park (The United Artists Theatre is waiting its rebirth patiently). 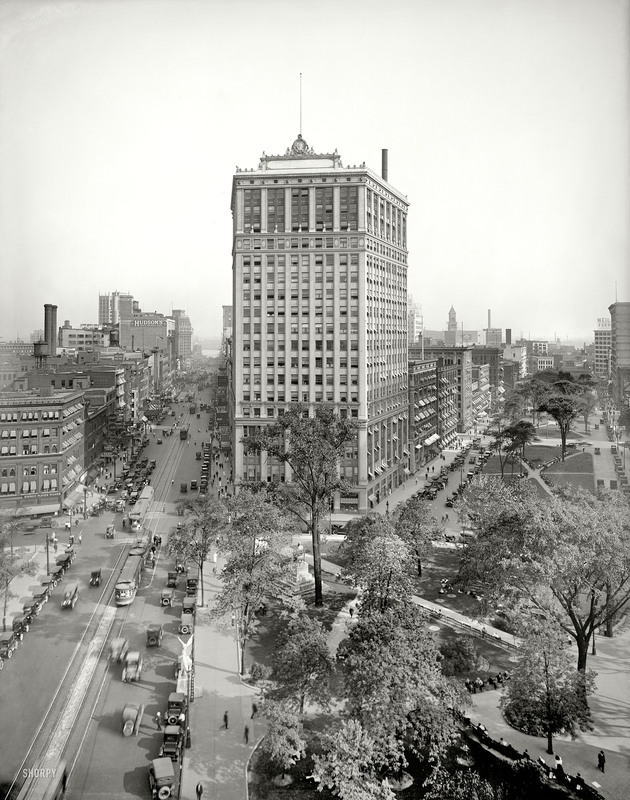 The David Whitney Building, slated for redevelopment into a mix use building consisting of a boutique hotel, apartments and retail, was a much more dignified building back in Detroit in the 1920s. A renovation stripped its exterior of many of its most visually pleasing elements (although I suppose that can be debated) and left to look very simple. The new owners of the building have vowed in a recent article to transform the gem back to its former glory as they light up Woodward with another project bringing more people downtown. Detroit circa 1919. 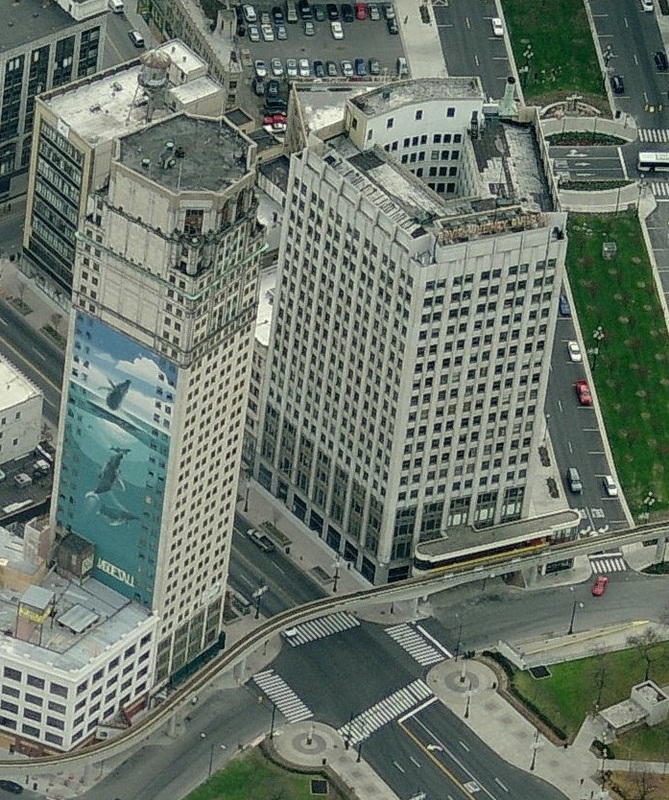 “View of Woodward Avenue and Washington Boulevard; Whitney Building and Grand Circus Park.” Also one of the “Winged Victory” statues seen earlier here. 8×10 inch glass negative. 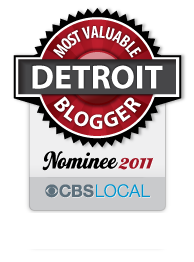 This entry was posted in Detroit, Politics, Shorpy Saturday and tagged 1919, broderick tower, david whitney, david whitney building, downtown, grand circus park, woodward. Bookmark the permalink.